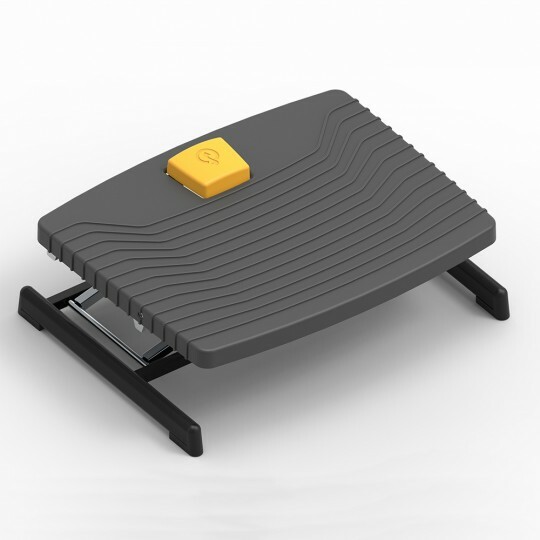 Easy to use, fast and safe to operate, the Score Pro 959 footrest has an adjustment range between 9 cm and 37 cm and a tilt angle of up to 22°, allowing users to choose the most comfortable and appropriate working position. Its’ non slip feet ensure it will operate safely on any type of floor finish with the large non-slip footboard accommodating any foot size. 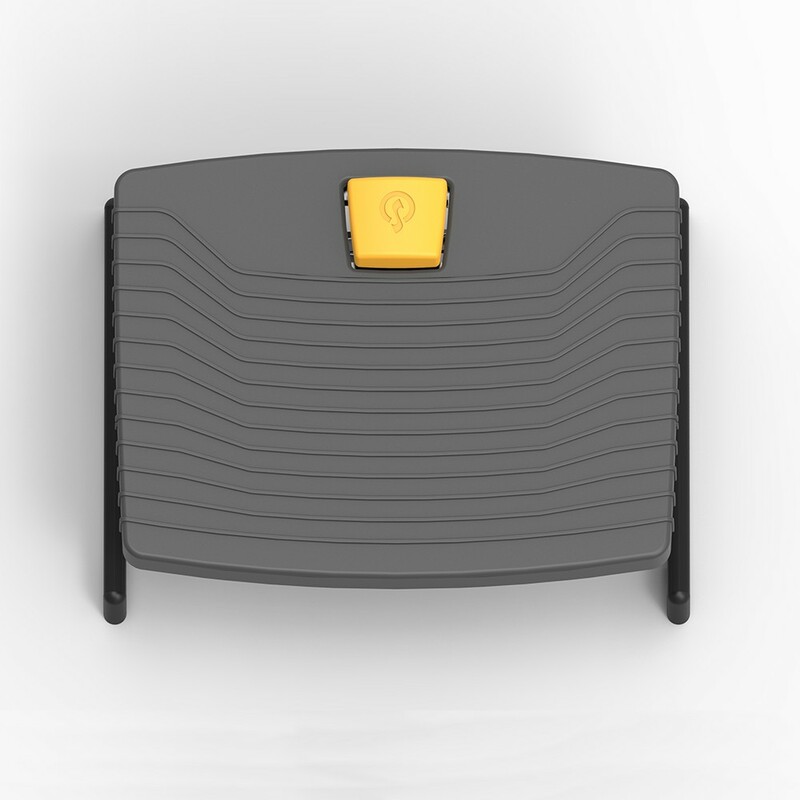 It will support loads of up to 100 kg, operates via a simple touch with the foot and is 99% recyclable.